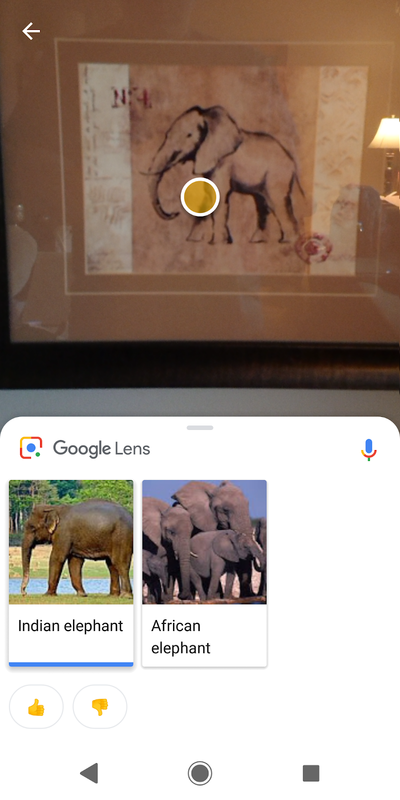 I'll admit, I like the Google Lens feature, but similar to the Galaxy Note S-Pen, I rarely find a situation where I use it outside of novelty. 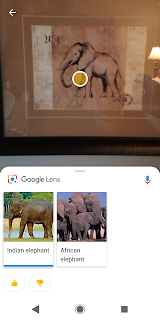 Now, apparently there's an update to the Google App that will let you access Lens within the Sony Camera app. 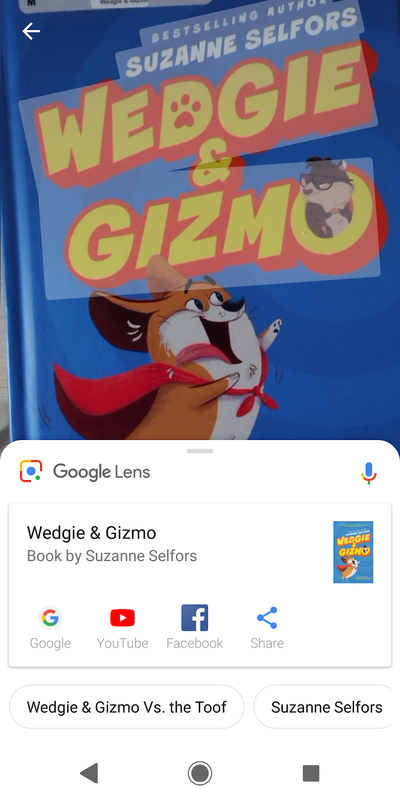 So, when you read through their release, you see that they say that the Lens will be available inside of the camera app itself. This happened yesterday, but the rollout is phased. I did get an update first thing this morning ... but I still don't see how I can trigger the Lens from within the camera app. I can trigger the Assistant and choose Lens and then get it to work its magic. Not sure if that's the new bit (again, as much as I like the Lens feature, I barely get to use it). Now, because it's a staged roll out, maybe the update I got this morning wasn't THE ONE needed.